Tooth decay begins with dental plaque, a soft, sticky substance that builds up on your teeth. Plaque is mostly made up of bacteria, which feed on sugar from food and drink, producing acids as a waste product. The acids attack the teeth and tooth decay results. For patients who have lot of decay, the pediatric dentist may recommend extra fluoride, either as tablets or drops, or as a varnish painted onto the teeth. A pediatric dentist can also seal off the decay before it happens, by applying pit fissure sealants on the tooth surface. Sealants are clear plastic material that is painted on the surface of the tooth. It acts as a barrier to food, plaque and acid, thus protecting the decay prone areas of teeth. Healthy eating habits lead to healthy teeth. Like the rest of the body, the teeth, bones and the soft tissues of the mouth need a well-balanced diet. The children should be advised not to eat hard candy etc. as it remains in the mouth for long time and is precarious. Regular visits to a dentist motivate the child in keeping their mouth clean. Moreover pediatric dentist are trained to handle the wide range of issues associated with your child’s oral health. Your partnership with your pediatric dentist will help ensure your child healthy teeth and a confident bright beautiful smile. 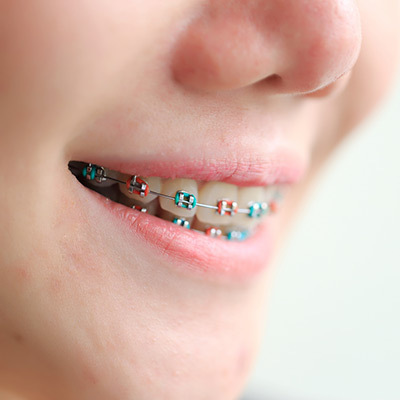 The ideal age for starting pediatric orthodontics is from three to twelve years of age and involves problems such as missing teeth, extra teeth, & crowded teeth. 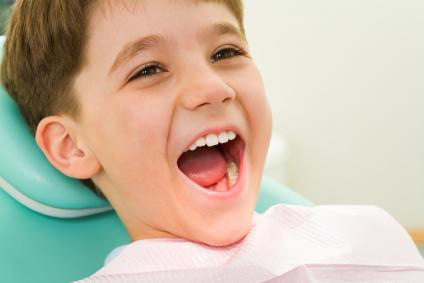 There are a number of reasons that your child’s dentist might recommend a tooth extraction. Some dental patients suffer from tooth decay; others need to remove teeth hindering orthodontic treatment. A very common type of dental restoration is a filling. These can be used on the primary, milk teeth and the permanent teeth of the children. There are a number of reasons that may deem a filling necessary for your child including tooth decay, tooth damage from trauma, incorrect dental development, root canal procedures or if the tooth has undergone a significant change in color. When children are going through their formative years, it is beneficial for them to go out and explore the outdoors to discover new things. This may cause them to lose a tooth or two early on. Another cause of tooth loss amongst children is tooth decay. 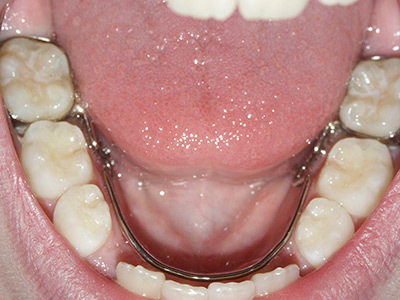 In either case, it is beneficial to have space maintainers to support your child’s dental health. A space maintainer is a dental application that ensures new teeth emerge properly in place. Designed to either be wearable or cemented in place, it makes space for baby teeth to come out in the right position. Allowing proper spacing helps with the healthy development of the teeth, jaw bones, and muscles, reducing the likelihood of orthodontic treatment later on in life. However, not all children require space maintainers. 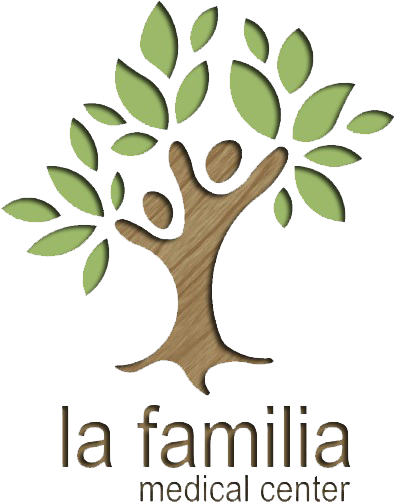 If you want to know if your child needs one, feel free to consult one of our dental specialists today.